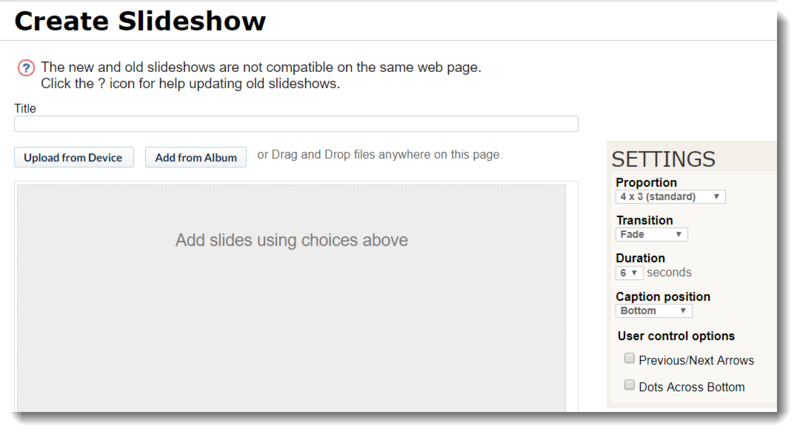 Carousel will replace Slideshow. It is more powerful, responsive, and has more formats. Here's how the Slideshow looks like from SLS1. You will have to create your own format and structure. 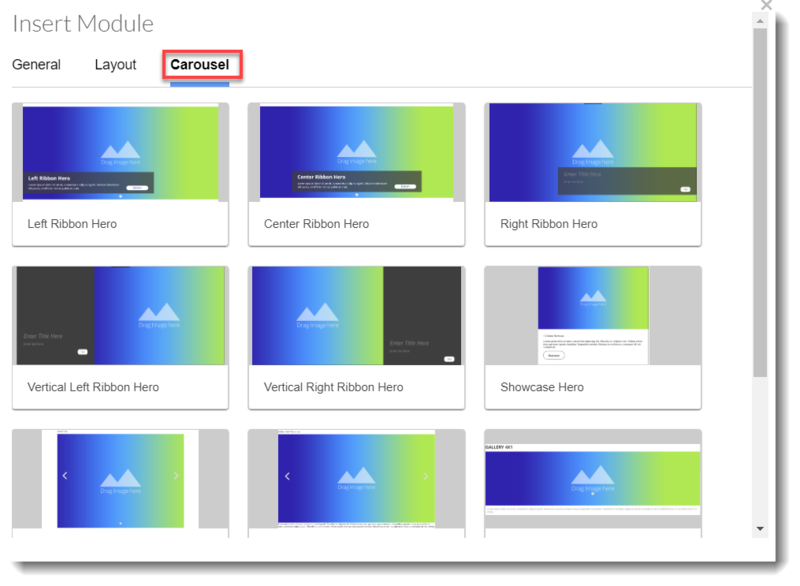 While Carousel, on the other hand, offers multiple formats that you can choose from.